Royal Wedding: Meghan Markle providing a boost to the British monarchy? Former David Cameron Strategy Director Steve Hilton on the impact of the royal wedding. 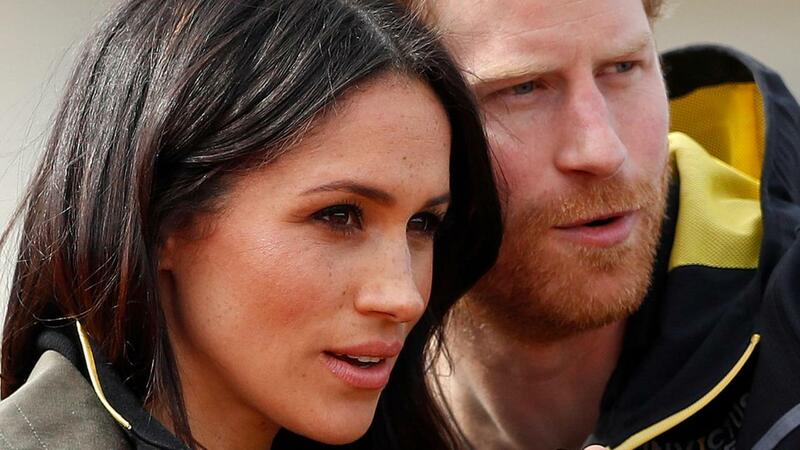 Now that Prince Harry and Duchess of Sussex Meghan Markle are wed, the British royal family faces a number of financial challenges as U.S. tax season approaches. As long as Markle is an American citizen, her assets and income are subject to U.S. taxation. If she is raking in more than $300,000 – which is likely considering her career as a successful television actress – she will be required to file a specific form that details her foreign assets and could therefore expose her new in-laws to financial scrutiny. All of Markle’s foreign assets are likely to be subject to scrutiny by the U.S. tax agency, which may pose a problem for the British royal family – who have managed to keep details of their financial situation quiet. Further, if Markle combined bank accounts with her husband, or became a signatory, those accounts would have to be reported and disclosures made, Walser said. That would bring Prince Harry’s financial details within the IRS’ reach. The royal family reportedly considers the situation their “worst nightmare,” Kensington Palace aides recently told The Sun. And then there is the future – and potential children – to consider. No matter where Markle is when she gives birth, if she is a U.S. citizen, her children will be American citizens as well, which exposes the youngsters to the U.S. tax system. The U.S. is the only country with laws that require citizens to pay taxes no matter where in the world they reside. “Unfortunately, I see a dilemma for her from a tax perspective: [either] the royal family treats her as the red-headed stepchild because she remains a U.S. citizen and they don’t want to pay her too much or let her control too many assets, or she takes the path of renouncing her citizenship,” Walser said. Even if Markle renounces her citizenship, which Walser thinks she will be pressured to do, that process can take as many as five years, or even longer. And it is not easy to undo that change once it is made should Markle change her mind. Considering the royal family has a net worth valued in at least the hundreds of millions, there is no doubt it will be armed with a team of experienced financial advisers to help Markle navigate the system. In fact, the royals have reportedly hired a U.S. consultancy firm to help strategize ahead of tax season, according to The Sun.